Whether you are looking for a quiet get away from the hustle and bustle or a busy weekend of fishing and hiking we have the place for you. 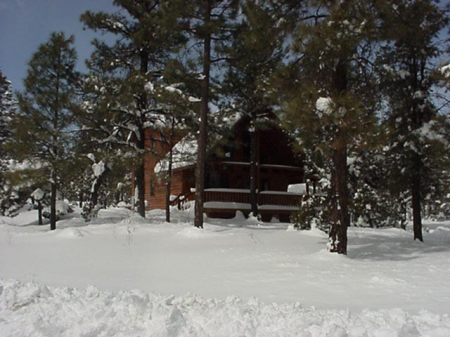 Our cabin is situated in the heart of the Mogollon (pronounced Muggy-Yawn) Rim area of the White Mountains. We are only a 1/4 mile from the Pine Meadows Golf Club for the golf enthusiast. There are lakes for fishing, Fools Hollows Lake is 30 minutes east in Show Low and to the west are Woods Canyon, Willow Springs and Black Canyon Lakes. Two miles down highway 260 is Bison Ranch for horseback riding. If you are a winter visitor Sunrise Ski resort is 60 miles away. What ever you are interested in it can be found in the White Mountains. 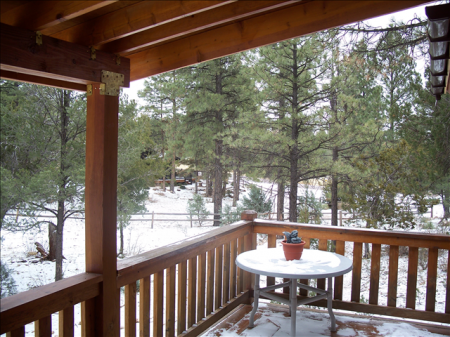 Our cabin has a large deck which is great for eating or just lounging in the cool temperatures under the beautiful Ponderosa Pine Trees. The White Mountains of Arizona is home to the largest Ponderosa Pine forest in the world. The first floor has a separate bedroom with a queen bed, a separate utility room with a washer and dryer, a full bathroom, kitchen, dining area and a cozy sitting area with a free-standing gas fireplace. Upstairs has a spacious loft with a queen bed, bathroom and a sitting area with leather couches and a recliner for watching TV , a movie or just catching up on your favorite book. 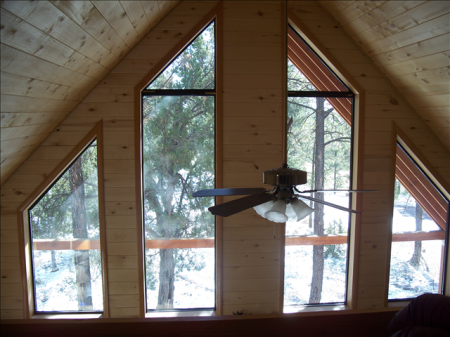 The cabin is in Overgaard Arizona, which is about 2 hours from Phoenix and 3 1/2 hours from Tucson. Full payment is due within 30 days prior to arrival, if reservation is made with less than 30 days full payment due at time of booking. Cancellation Policy: Cancellation are accepted up to 7 days prior to arrival for full refund, if less than 7 days the first nights stay will be forfeited. Pets: We are pet friendly upon approval. There is a $10 per night, per pet fee We ask that you please do not leave your pets unattended in the cabin. Any damages found will result in forfeiture of your deposit. Friday, Saturday .................$120 per night - 2 night minimum. 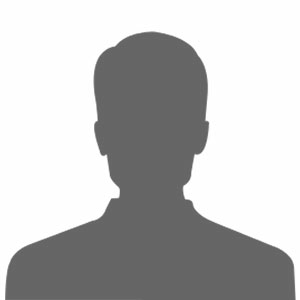 Deposit ..............................$150 (due at time of booking and refundable within one week after departure).